This networking event celebrates our work in financial empowerment. Lanes, Shoes, Food and Beverage courtesy of UEDA! 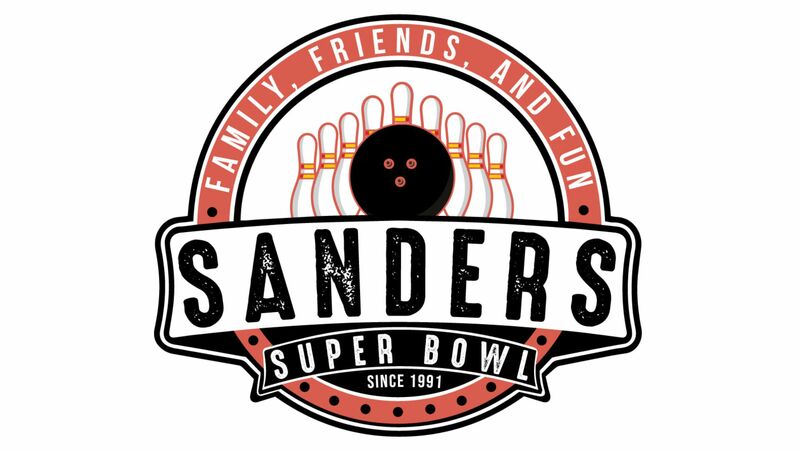 Arrive at Sander's Super Bowl at 5:00pm. Check-in with UEDA to get your lane and team assignment. If you already registered as a group, your team will be assigned to a lane. Enjoy some snacks and get to know other attendees. You will be added to a group of four other UEDA network members. Bowl 3 games, have a good time! At the end we’ll tally up your average of the 3 games. Pledge to save your average score total by becoming a Wisconsin Saver! You decide how to use your score as a savings goal (ex: monthly, annually). If you have trouble accessing the form, email constance@uedawi.org to register. Co:lab, a civic engagement accelerator has settled on three business improvement districts in the Milwaukee area to pilot their program, including the Granville Business Improvement District. The Wisconsin LGBT Chamber of Commerce announced participants in their inaugural Business Leadership Academy; a year-long program focused on developing and fostering the next generation of LGBTQ and allied leaders in the workplace. Milwaukee Habitat for Humanity plans to build 25 homes in Milwaukee's Midtown neighborhood this year, which will result in the highest concentration of affordable, single-family homes built in Milwaukee since World War II. Join the Martin Luther King Economic Development Corporation on April 11th for a mid-day discuss and panel on the State Historic Tax Credit Program. The Greater Milwaukee Foundation is funding 16 projects that emerged out of conversations held during 2018 On the Table MKE gatherings, including initiatives lead by Menomonee Valley Partners and Clarke Square Neighborhood Initiative. Registration for the YWCA Southeast Wisconsin's Unlearning Racism: Tools for Action summer 2019 class is now open. Congratulations to the Sherman Phoenix on being named among the Milwaukee Business Journal's 2019 Real Estate Award winners! LISC Milwaukee's 'How to do Create Placemaking' webinar series continues on April 10. Each year UEDA joins the Federal Reserve Bank of Chicago, the State of Wisconsin Office of Financial Literacy, and communities across the country to promote financial education and community resources for individuals and families, all designed to help consumers learn to better manage their personal finances. Download our 2019 Money Smart Week Flyer for a list of local events or visit www.MoneySmartMilwaukee.org for more information. Jane's Walk MKE is a lineup of free walks and neighborhood explorations that celebrate our city, idea-making, and placemaking. Walks are a great way to meet people while exploring and experiencing the unique neighborhoods, corridors and projects that make Milwaukee vibrant. Organizations are invited to host a walk to highlight projects and initiatives you've worked on in the last year. Sign up here by April 14 to have your walk included in promotions. If you are unable to host, but would like to participate, visit www.janeswalkmke.org to find a walk to join! Want to find out how you and/or your business can get involved in the Milwaukee-hosted 2020 DNC? Visit www.milwaukee2020.com for information on available jobs and volunteer opportunities. Attend an upcoming event focused on connecting your business to the convention: Democratic National Convention: How Milwaukee-area Businesses Can Get Involved (Hosted by the Milwaukee Business Journal) or Supplier Diversity Information Session (hosted by the Hmong Wisconsin Chamber of Commerce). 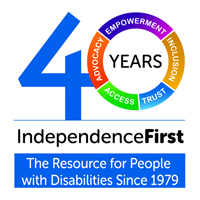 IndependenceFirst is celebrating their 40th year of service to the community in 2019! Their commemorative ruby anniversary logo represents their first 40 years and a commitment to the future! Stride & Glide is a family-friendly 5K that will be held on June 15, 2019. The Empower Lunch will be held in November and feature a well-known speaker with a disability. IS YOUR UEDA MEMBERSHIP CURRENT? Check our list below to see if it's time to renew! Martin Luther King Economic Development Corp. Copyright © 2019 Urban Economic Development Association of Wisconsin, All rights reserved.